Professor Moberly is an experienced mediator, arbitrator, facilitator, trainer, and designer of dispute resolution systems in a wide variety of contexts, including labor and employment, environmental, international, and general dispute resolution. He is member of the FMCS, AAA, and NMB arbitration panels, and is a permanent arbitrator for AT&T-CWA, UPS-IBT, and Lockheed Martin-IAMAW. He also is a Special Magistrate for the Florida PERC. Professor Moberly served as a Commissioner on the Arkansas Alternative Dispute Resolution Commission from 2006-11. He also is Professor of Law Emeritus (Trustee Research Fellow) at the University of Florida, where he was Founding Director of the Law School's Institute for Dispute Resolution. He has authored two books and over 30 articles on ADR and Labor topics, and received an Award for Outstanding ADR Scholarship from the Center for Public Resources. As a member of the Florida Supreme Court Committee on Mediation and Arbitration, Professor Moberly was the principal drafter of the nation's first enforceable standards of conduct for court-sponsored mediators. He is a member of the National Academy of Arbitrators; a Charter Member of the Association for Conflict Resolution; a Fellow of the American College of Labor and Employment Lawyers; and a Life member of the Labor and Employment Relations Association. 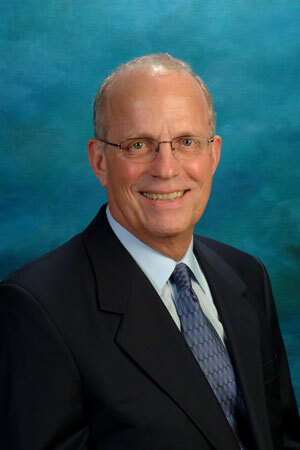 He also is former Chair of the ADR and Labor Law Sections of the Association of American Law Schools. B.S. (Economics), University of Wisconsin. Visiting professorships at the University of Illinois, University of Louvain (Belgium), and the Polish Academy of Sciences. Conflict Resolution Trainer in Haiti, under the sponsorship of US AID. Extensive experience in lecturing and training in the USA and the world.